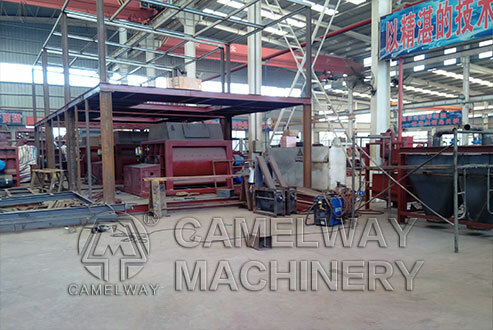 CamelWay Machinery is an excellent concrete batching plant manufacturer, and the company has many types of concrete mixing machine for customers to choose. For example,js500 mixer, js750mixer, js1000A mixer, js1000B mixer, js1500 mixer, js2000 mixer,jdc mixer, JZC Concrete Mixer (self loading concrete mixer diesel operated),concrete mixer truck and so on. The company was found in 1983. 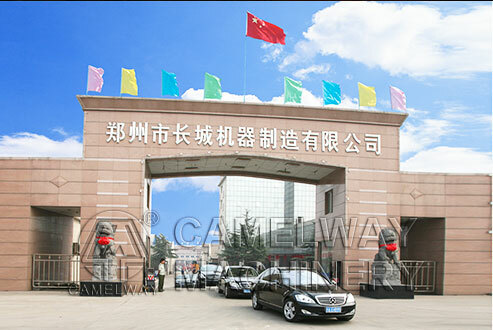 In 2000, the company passed ISO9001 Quality System certification. The company with four factories,380,000m2,32 workshops, and over thirty-three years concrete mixing machine produce experience.